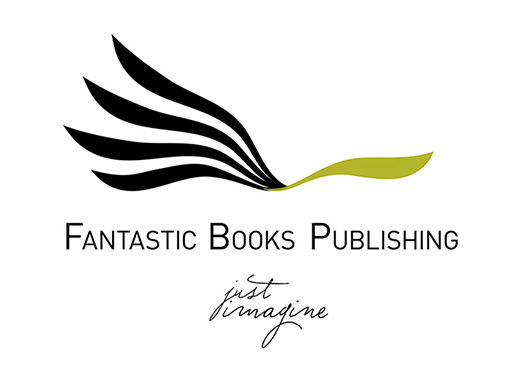 Fantastic Books Publishing is a family run, independent publishing house based in East Yorkshire. We pride ourselves on delivering extremely high quality e, print and audiobooks while maintaining our foundation of charitable giving with all of our projects. We run an annual event called FantastiCon and will shortly be opening a gaming division called Fantastic Books Gaming which will focus on RPG and Tabletop puzzle and adventure games. Want to know more? Check out the story of how we came to be!